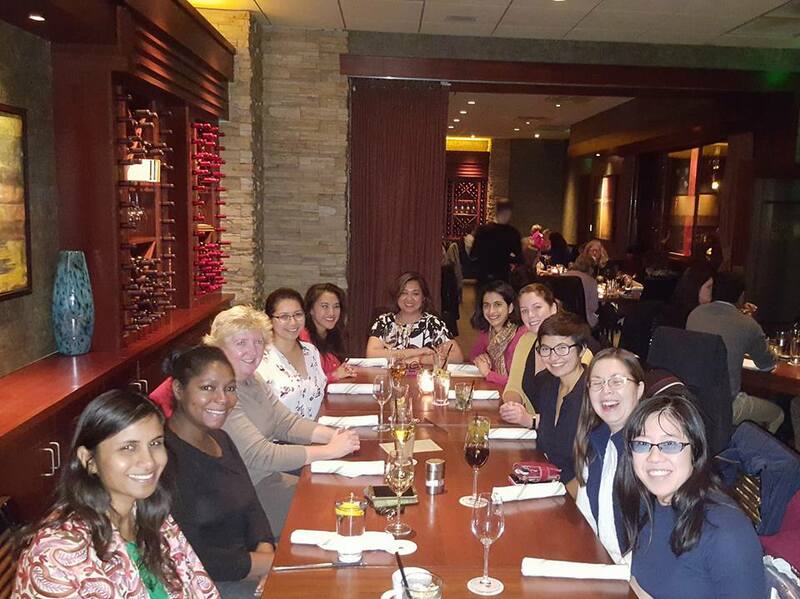 Network with fellow members and find out how you can get involved in SWE Boston activities. This casual networking dinner has a 15 person limit, so RSVP early! There is no registration fee to attend; it is a pay for your own meal event. Please RSVP by November 7th so that we can make table reservations. Remember to bring your ID if ordering drinks, cash to make payment easier, and business cards to remember everyone's names. Hope to see you there! Parking: Free parking and valet available.